I am a licensed tattoo artist with multiple certifications in Permanent Luxury MakeUp and Blood Pathogens. Exploiting my background in art, my objective is to levy my artistic abilities with you, as we design and create the perfect, most natural look you wish to achieve. I have combined all of my education and techniques taught by other renowned artists from across the world. I have had the privilege to travel and learn different techniques from Europe, Russia, Brazil, South Africa, and Finland to give you the most flawless look. 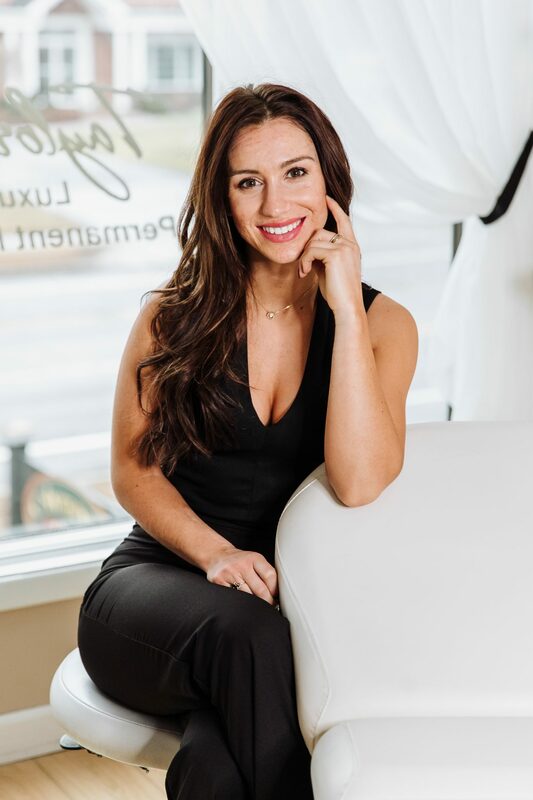 Committed to offering my clients the latest permanent makeup trends, I participate in trade shows around the country and attend multiple worldwide educational classes every year. As the only European Permanent Makeup artist of my kind in Buffalo, NY. I have had the privilege to partner the highly renowned Permanent Makeup organization, Amiea. Together we have created a program to help educate other Permanent Makeup artists. My students receive master training from throughout the world. I like to call myself an artist. Throughout my life I have received numerous Blue Ribbons, Showcased Art Pieces, and received Art Scholarships. Because of my background, I see beauty everywhere. Following my passion for art, I established Taylor’d Beauty. It is my desire to introduce my artistry, and perfect for you what over the counter cosmetics can not achieve. I have crafted the finest lines, with the lightest of touch along with achieving the perfect color pigmentation you desire. I offer personalization where you are part of my artistry. Did you know? Permanent makeup dates back to the 20th century? In the 1930’s it was considered fashionable and was the latest fad in Hollywood. Permanent makeup is cosmetic tattooing of pigment color to the outermost epidermal layers of the skin and is meant to enhance NATURAL features. It is considered permanent because it does not wash off and with any tattoo, fading can occur, requiring periodic maintenance. Why? Permanent makeup is an alternative for people who have allergies or skin sensitivities to traditional cosmetics. It also benefits individuals who have physical conditions or challenges that prevent them from applying their own cosmetics. 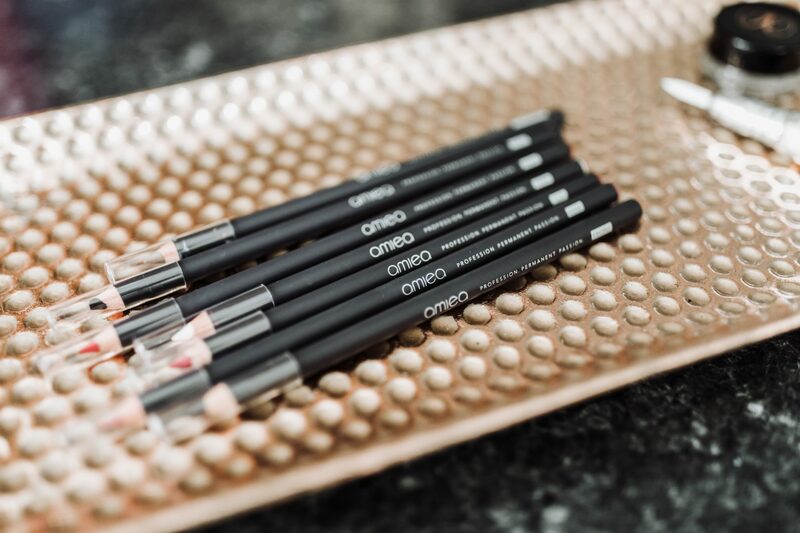 It is great for people on the go, active people and sport enthusiasts, who don’t want to be bothered with applying makeup for events, practice or activities. Sometimes we are just busy people who don’t have time to spend applying and refreshing makeup throughout the day and evening. Is it SAFE? I follow and comply with all NYS and Erie County regulations as they pertain to a regular Tattoo shop. All my tools and equipment are sterilized between every procedure. All needles are new, unopened, and opened in your presence. All disposable objects are handled and disposed of properly in their appropriate containers. I use disposable non-latex gloves for our personal protection. That being said, let me help!! I strive for perfection and want all of my clients leaving confident with a smile on their face – would you want or expect anything less?? 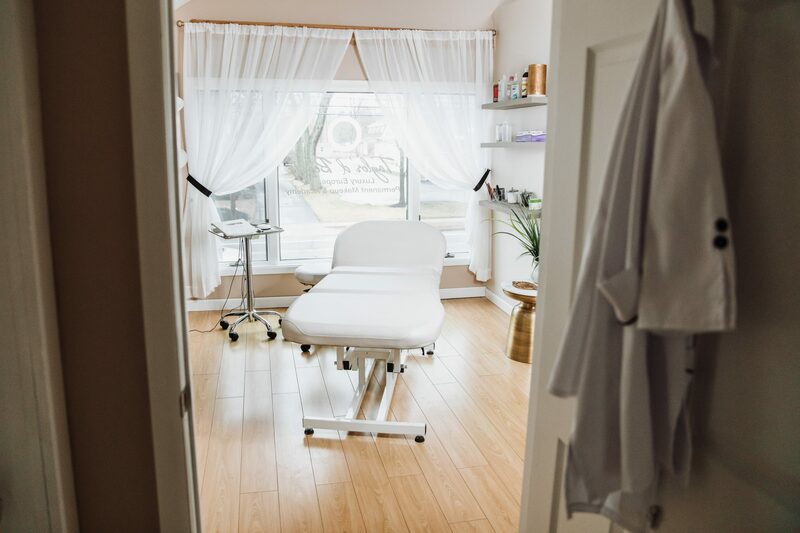 Where we make YOU feel beautiful. Follow Taylor’d Beauty on FaceBook! Follow Taylor’d Beauty on InstaGram!